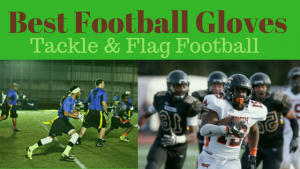 Find the best flag football adult leagues, pickup games and tournaments in the state of Hawaii. 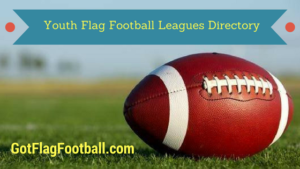 Below you’ll find the top up-to-date for 2019 list of fall, winter, spring and summer, indoor and outdoor local flag football leagues, pickup games and organizations that offer tournaments, organized from the highest to least populated cities and towns in HI. GotFlagFootball.com brings together the recreational and competitive local flag football Hawaii community of organized leagues, city recreational leagues and pickups in one list (in alphabetical order), so that it’s easy to find a game near you. This is a mens league offered by Ohana Sports Alliance. The men’s league is 6v6. Games are played at two different locations, both of which are outside. Games take place on Sundays. 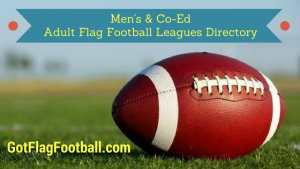 This is an 8 on 8 co-ed league, in which each team has 5 men and 3 women on the field at any one time. 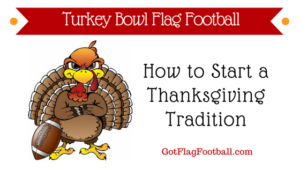 The season runs for 8 regular season games, plus an elimination playoff tournament. 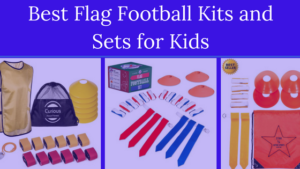 Games are played outdoors under lights, on Monday, Tuesday, and Wednesday between 6:30pm and 8:30pm. This is a women’s division, in which games are played on Sundays. Games are played outdoors at one of two different locations. League format is 8v8. This is a 6v6 league which offers both a men’s and women’s division. Games are played outdoors, and playoffs are offered after the regular season. Games take place on weekends, starting between 9am and 2pm. This is a Winter league, which starts in December and is 7v7. Games are played on Saturday’s, between 8am and 12pm, and run for an hour each. Further contact information is available on the website.